CNN money just did a report on how much it costs BlackBerry to make their latest and greatest phone. 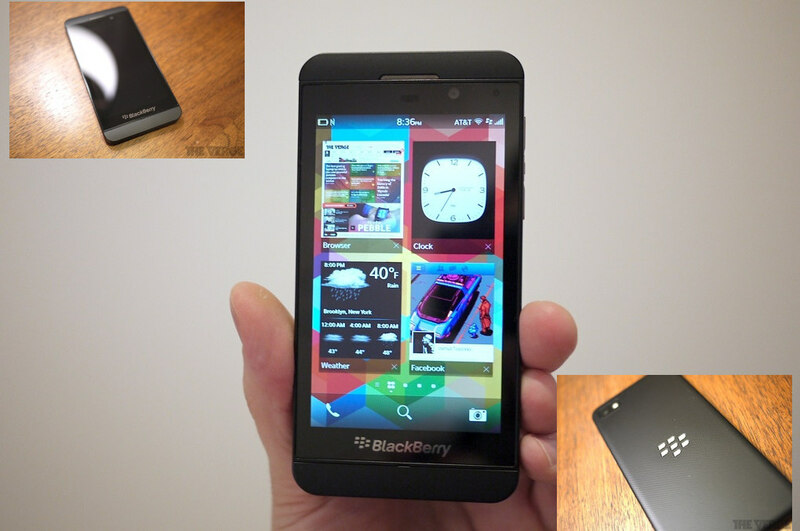 The price is based on how much the components of the BlackBerry Z10 costs. 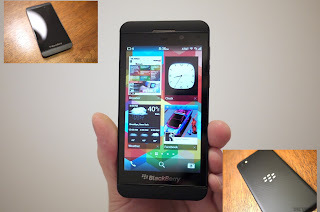 This brings the cost of manufacturing each BlackBerry Z10 device to about $154 which is about N24, 640.